If you practice an active and energetic sport like squash, it is very important that you take a good care of your feet. 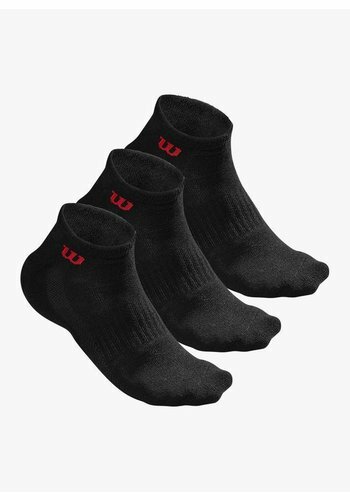 Wearing high-quality squash socks is therefore recommended to optimally protect your feet against injuries. 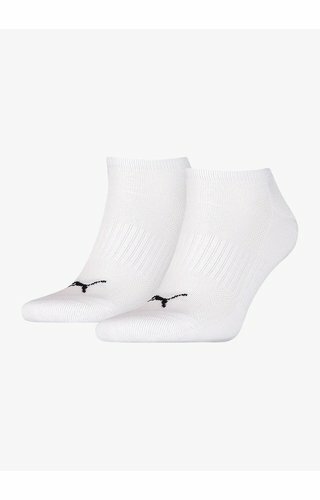 Which squash sock is the most suitable for your feet is often a personal choice. Some people prefer a long sock that also protects the ankles while others like an airy, short sock. 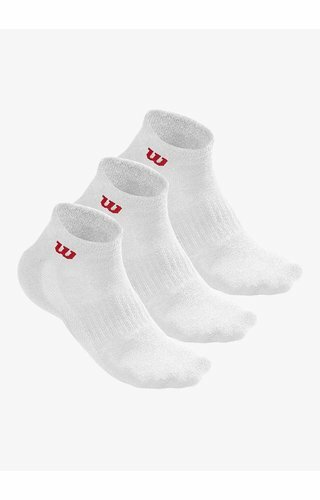 Squashpoint has chosen to offer exclusively the highest quality squash socks that are manufactured by using the latest technologies. In addition to quality and comfort, the price is of course very important. 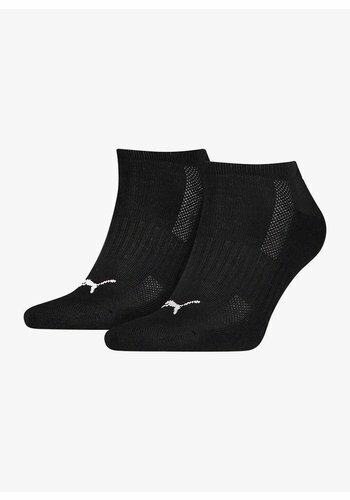 We offer you the best squash socks for the lowest price. 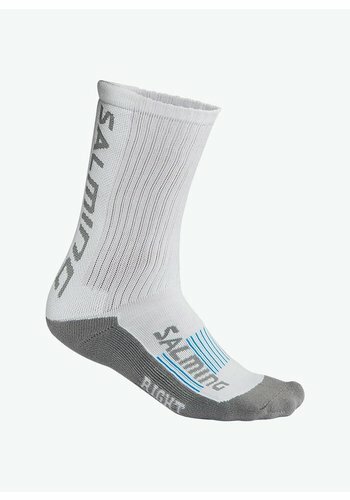 The squash socks that we offer on our website are available from stock. 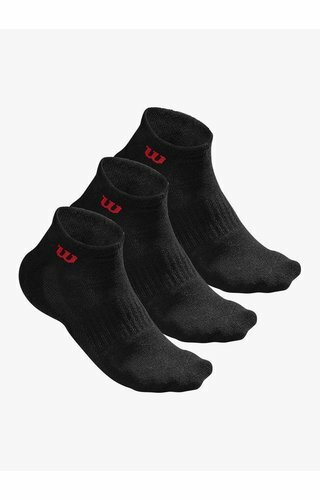 In our range we have squash socks for both men and women by different brands such as Dunlop, Tecnifibre and Head. The socks come in black and white, some of them have a coloured detail and they are finished with the embroidered logo of the brand. This way it is easy to make sure they always fit well with the rest of your sportswear and shoes. Squash is an extremely intensive sport where you move a lot on a relatively small surface. This means that you have to move in all directions and often make quick, explosive movements. This puts a lot of pressure on the muscles of your foot and you run the risk of injuries or swelling. It is therefore very important to optimally support your feet by wearing proper squash socks that not only provide shock absorption and comfort but also support certain parts of your foot. In addition, your feet sweat more than the rest of your body during a game of squash and it is therefore important that the socks you wear are breathable. Because we believe that your feet deserve only the best, our squash socks meet all these requirements. 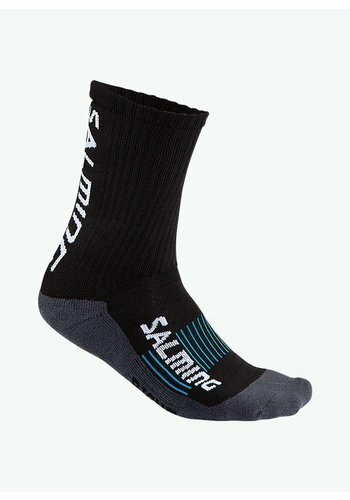 In addition, a sock worn during squash must have a perfect fit to prevent it from moving and you from getting blisters. 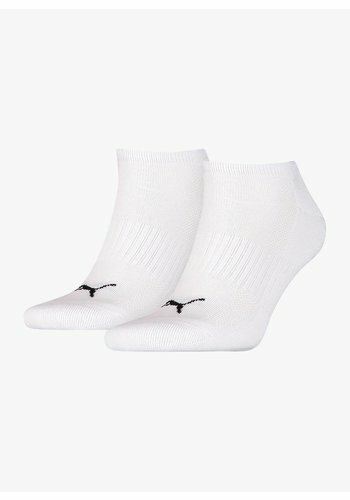 Ordering squash socks online at Squashpoint is quick, easy and completely safe. 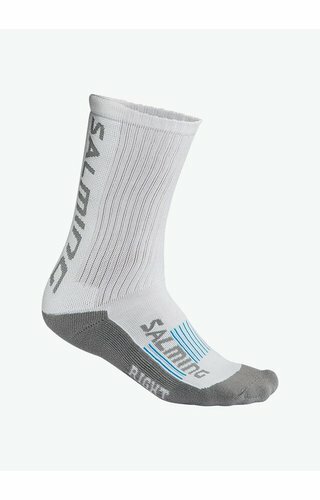 If you are not satisfied with the size or colour, you can return the socks. If you have questions about the size or what type of sock is the best for your foot, please contact our customer service. As real lovers of the sport we would be happy to advise you.